WHEN IT comes time to replace vehicles in the council's fleet, electric vehicles will be at the top of the list. But it won't just be any electric vehicle, Fraser Coast Regional Council chief executive officer, Ken Diehm said. After test-driving an innovative electric van conceived and developed in Maryborough, Mr Diehm said the council would seriously consider reducing its carbon footprint while supporting a local business. 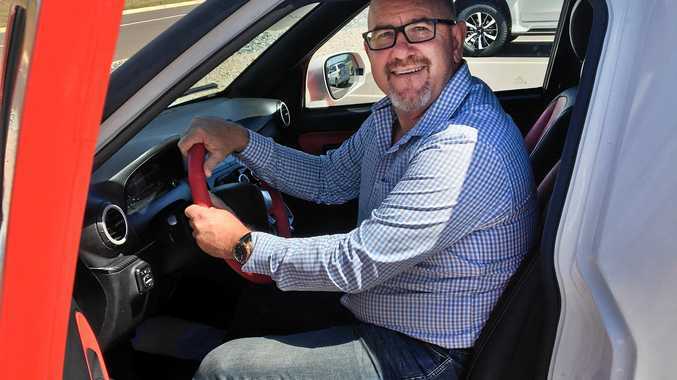 Maryborough businessman and Australian Clean Energy Electric Vehicle Group managing director Greg McGarvie unveiled the car, the ACE Cargo Van, at the International Convention Centre in Sydney two weeks ago and the concept received plenty of attention. 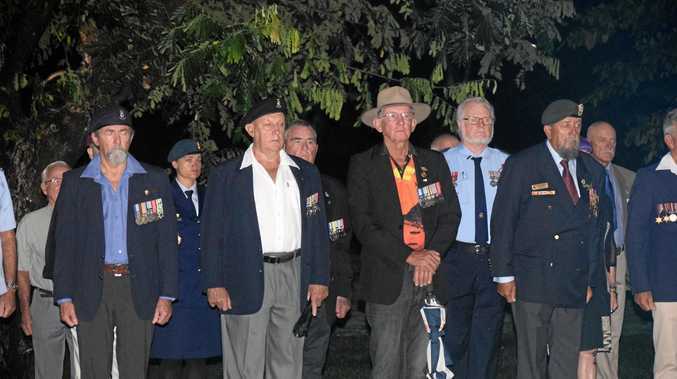 Since then the vehicle has travelled along the Bruce Highway back home to Maryborough. The Cargo Van had its first service at Maryborough's Bob Jane T-Marts outlet before being driven around the sports precinct by Mr Diehm. He said he was impressed by the quality of the vehicle, which was assembled at a Logan factory from flat-pack parts sourced from China and Taiwan. Mr Diehm said the vehicle had the ability to quickly pick up speed, adding that it hardly seemed to strain the engine, unlike a typical petrol engine. He said it also had a great turning circle. "I love the innovation put into it," Mr Diehm said. "It's obviously been well thought-out, researched and well planned." The car would be at the forefront of his mind when it came time to replace vehicles in the council's existing fleet, he said. "The council will seriously look at it when the product is ready for market," he said. "We look for ways to reduce our carbon footprint while supporting local businesses." Mr Diehm said the electric cars would be ideal for tasks that involved travelling less than 200km a day, in particular passenger and delivery vehicles. "The average running cost is $35 per 1000km," he said, adding that ratepayers would also benefit from the savings. "I was very proud and excited to be one of the first people to drive the electric car. "I'm even more proud that it's a product that has been thought of, developed and conceived here on the Fraser Coast."